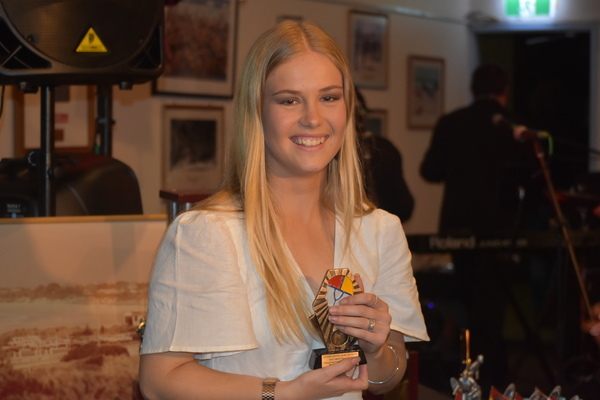 Three outstanding volunteer servants were inducted as life-members at the Ocean Grove Surf Life Saving Club presentation night on Saturday 29 April. Recipients Bo Chudosnik, Bill Strachan and John Fitzgerald received standing ovations with the trio awarded the highest individual club honour at the end-of-season awards. 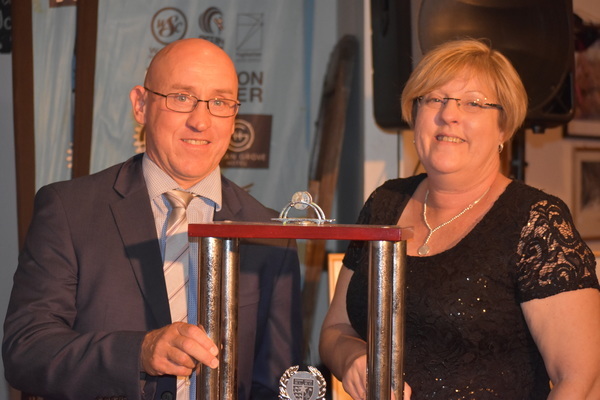 Ocean Grove SLSC president David Pavia said its three new life-members had performed to an exceptional level with decades of experience and met its ‘frugal selection criteria’ for life-membership. “The reality is the Ocean Grove SLSC is very frugal in handing out life-members,” Pavia told the Voice. “It says life-membership is a great honour and so people have to perform to an outstanding level before they are considered. “So Bo (Chudosnik) obviously had extensive in patrolling and he has done enormous amount of patrol hours, his other works for the club have been in the training and assessment area where he has done a lot in First Aid, Bronze Re-qualification and Bronze Training. 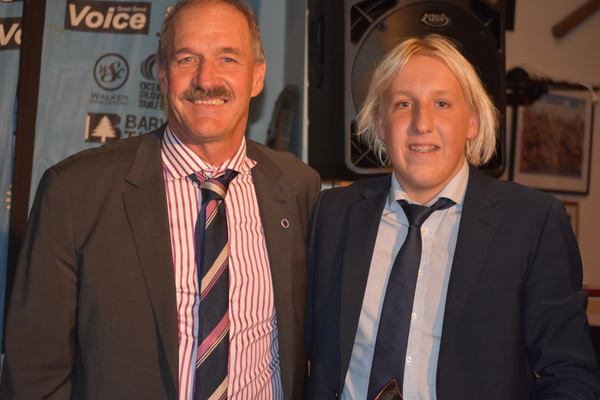 “Both Bill (Strachan) and Fitzy (John Fitzgerald) work in the club has been in the area of Surf Sport, they have also both been on the committee of management for lengthy periods. Strachan, raised in Canada, got a fascination for the Ocean Grove surf at an early age in his adolescent years and was determined to succeed. Fitzgerald admitted he was humbled with the honour. “Had an awesome night, so proud and honoured,” he said. 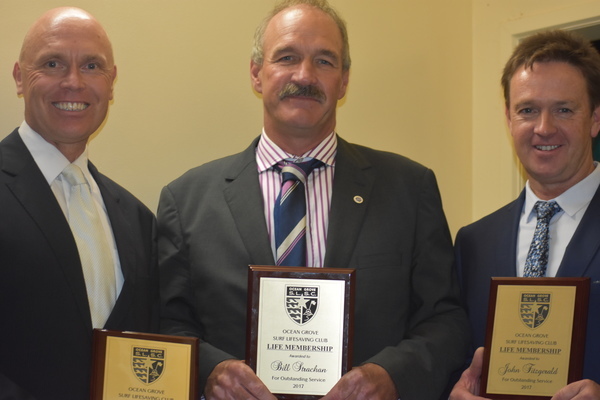 Pavia said it was “rare” for the club to induct three life-members in the same year. 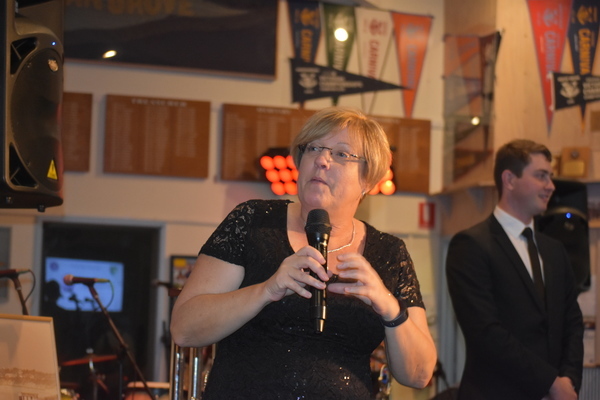 In other major developments, Bellarine MP Lisa Neville announced up to $272,000 in funding towards the construction of a new patrol tower as part of the club’s future re-development. 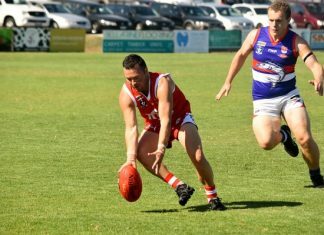 Works are expected to begin in the coming months on the Ocean Grove SLSC refurbishment, which includes a major overhaul of the clubrooms and facility. 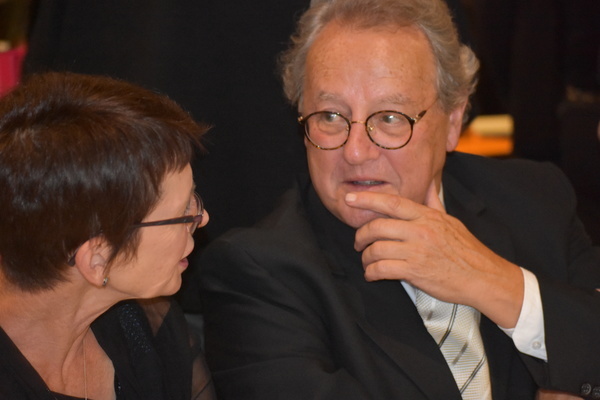 Ms Neville, who spoke on the presentation night, said the fit-for-purpose patrol tower would ensure that it can cater for the fast-growing Bellarine region. 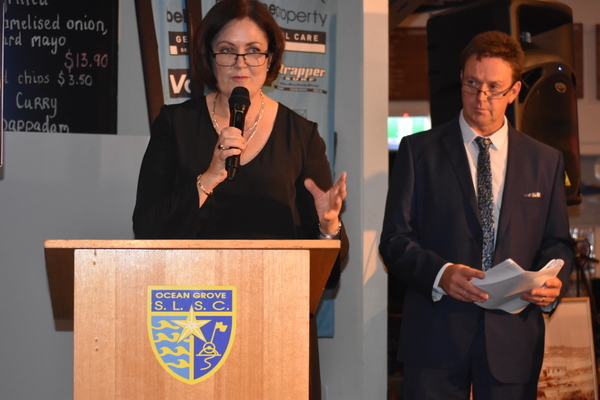 “Ocean Grove (SLSC) life savers do an incredible job and this funding will ensure they have access to the first-rate facilities they need to keep swimmers safe,” Ms Neville said. 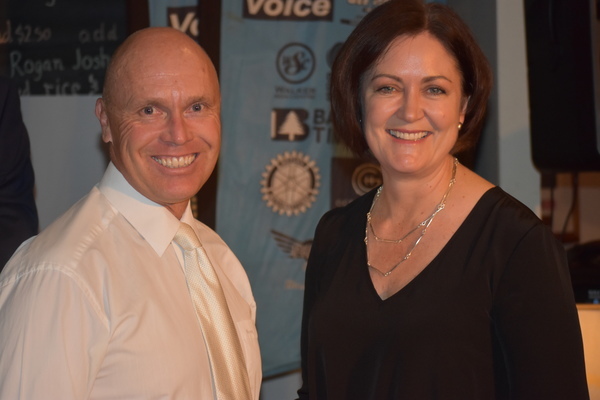 Federal Corangamite MP Sarah Henderson was in attendance and addressed the audience.